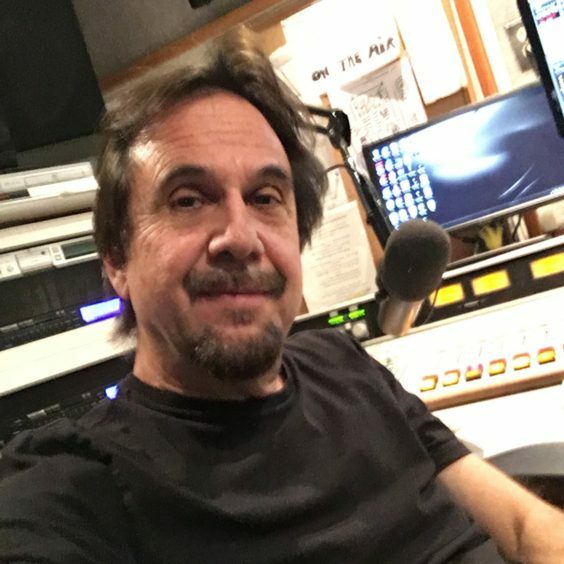 “The Brazilian Hour”, hosted by Sergio Mielniczenko, plays a wide variety of Brazilian styles of music, and also has interviews with some famous Brazilians. This radio show, made possible by the Ministry of Foreign Affairs of Brazil, promotes the best Brazilian music and culture from all around the world. The Cultural Sector of Brazil in Los Angeles created “The Brazilian Hour” radio program in 1978 to promote Brazilian music and culture in the United States. “The Brazilian Hour” is written and produced by Sergio Mielniczenko / Radio & Music – Cultural Affairs of the Brazilian Consulate General, Los Angeles, California.